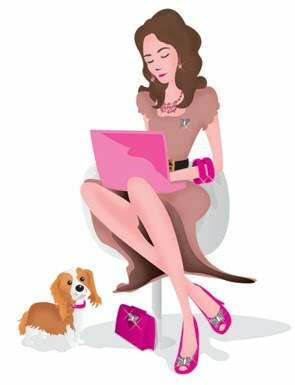 We've teamed up with Molton Brown to do an event at their Regent Street store next Thursday 10th November 2011 from 3pm-8pm. 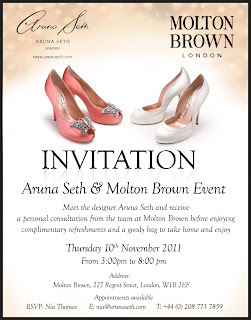 On the day we will be showing our beautiful shoes from the Aruna Seth collection. 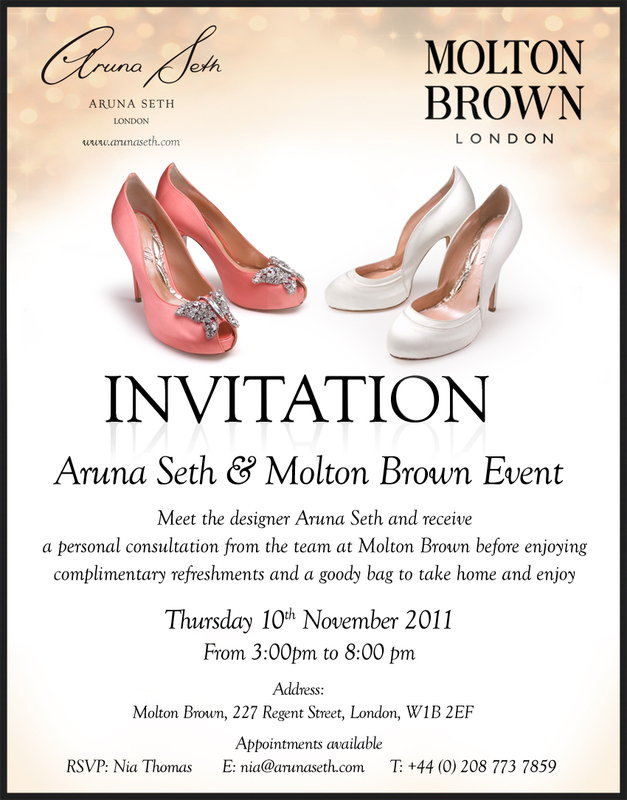 You can meet the lovely designer Aruna Seth and receive a personal consultation from the team at Molton Brown before enjoying complimentary refreshments and a goody bag to take home and enjoy.